If you want passive online income, affiliate marketing is one of the best sources of such income. Anyone can do it, but if you want to succeed in this area, you need to exert a lot of effort. For instance, you can boost your affiliate marketing by making a website. Is Lifetime Income Report a Scam? Here’s Why It’s Not Your Time! 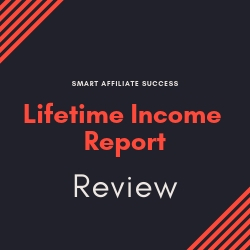 Welcome to my Lifetime Income Report review! Whenever I come across reports or newsletters that talk about making you money, I am immediately quite suspicious for a number of reasons. A couple of nights ago, a friend of mine told me how he’s paying less than a hundred dollars every year to get the latest investment and market news. Curious, I asked him what it was and here’s the review. 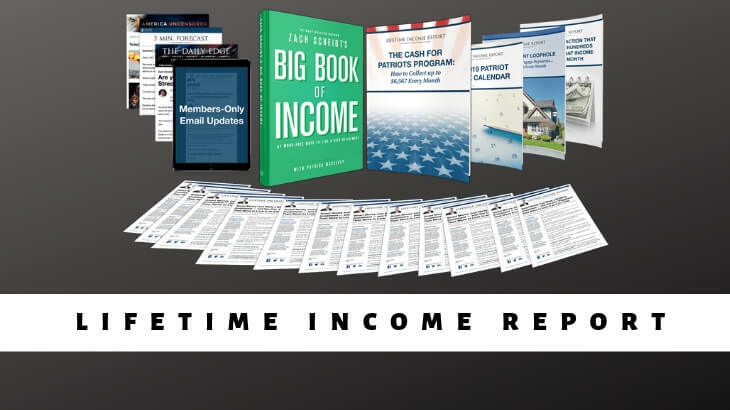 This is Lifetime Income Report. Let me be completely transparent with you, I'm not associated with Lifetime Income Report in any form. Instead, I'm here to reveal what this publication has to offer and why it's not worth your time or money at all. Summary: Lifetime Income Report is an investment newsletter from Agora Financials that shows you to make profits on dividend stocks. But what they don't tell you is the amount of money that you need to invest in to make their strategies work. 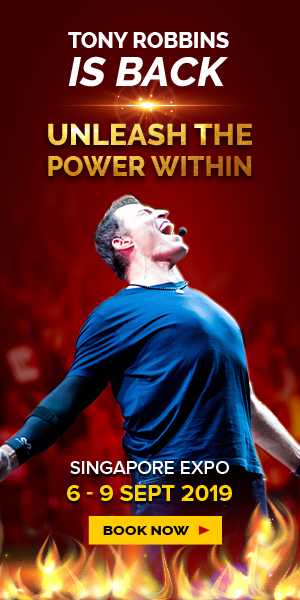 This is probably the program's biggest disappointment, and this is why I don't recommend it to anyone. Of course, there's also the fact that Agora Financials has had some trouble with the SEC with one of their publications after it was revealed that the publication was a scheme (I'll explain more about this in the article). 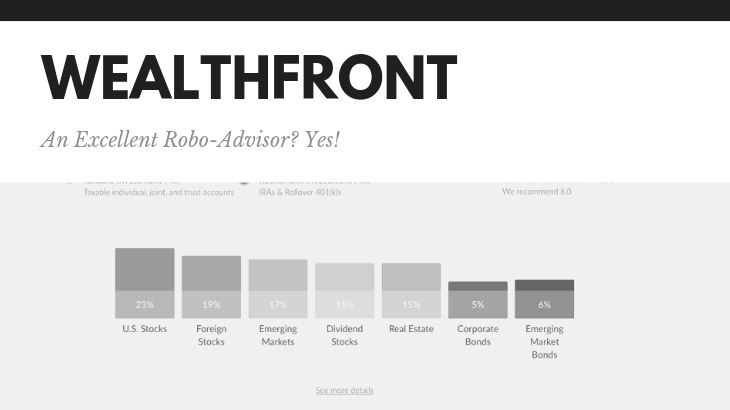 Wealthfront Review – 100% Another Solid Robo-Advisor! Welcome to my Wealthfront review! This is one of the top performing robo-advisors on the market today, and provides a service that once needed an expensive personal financial advisor to receive. They’re quite popular and manages close to $11.5 billion in assets since its release. Let me be completely transparent with you, I'm not associated with Wealthfront in any form. Instead, I'm here to reveal why this is a good robo-advisor and why it's one of the best in the industry today. Price: 0.25% management fee for accounts in excess of $5,000. Best For: People looking for an accessible robo-advisor. Summary: Wealthfront is considered to be one of the best robo-advisors in the market today and is also one of the most accessible ones at that. With low management fees, a great referral program, and access to emergency cash funds, Wealthfront gives you long-term financial flexibility and security. That's why if you're serious at investing your money, Wealthfront is worth the consideration. 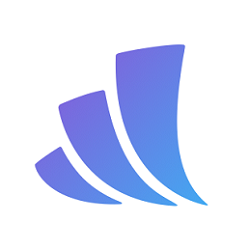 Betterment Review – A Solid Robo-Advisor For You! Welcome to my Betterment review! Being one of the world’s largest robo-advisor brokerages, the company has more than $15 billion under management and catering to more than 400,000 users. Simplified, diversified, and affordable, this is Betterment. Let me be completely transparent with you, I'm not associated with Betterment in any form. Instead, I'm here to reveal the ins and outs of Betterment and why this robo-advisor is for you. Best For: People who want to start working with financial brokerages without worrying about spending a lot of money or a high minimum deposit. 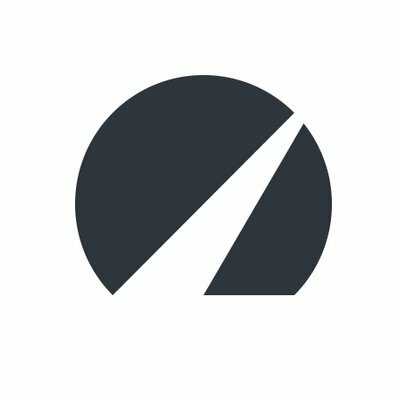 Summary: Betterment is a financial investment robo-advisor that focuses more on algorithm-based automated processes than on human investors. This allows them to lower their management fees. They also provide a zero minimum deposit requirement to those who just want to avail of the basic services, which should encourage people to work with brokerages. This is why I would highly recommend this platform to anyone who want to work with brokerages or an investment platform. 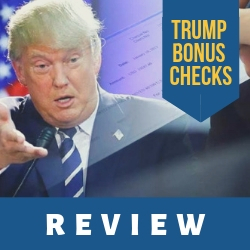 Federal Rent Checks Review – No Monthly Checks Here, Folks! 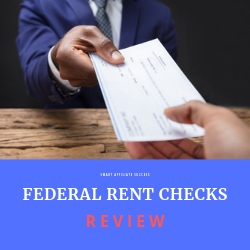 Welcome to my Federal Rent Checks review! 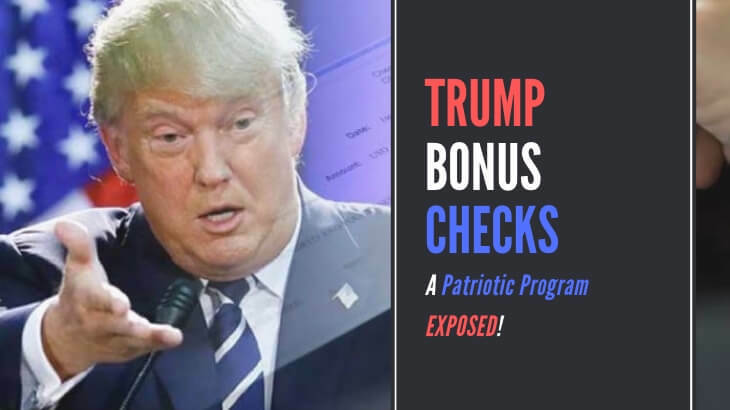 I recently did a review of another supposedly government program that gave out thousands of dollars of checks to its constituents every month. Only to find out that the program didn’t really do what it promised to do and was only a sales funnel for another program. And now, I stumbled across this program of the same nature and it’s safe to assume that it’s not going to do what it’s meant to do. This is Federal Rent Checks. Let me be completely transparent with you, I'm not associated with Federal Rent Checks in any form. Instead, I'm here to reveal what's going on with this supposedly money-making opportunity from the US government. Founder: Not disclosed. Run by Money Map Press. 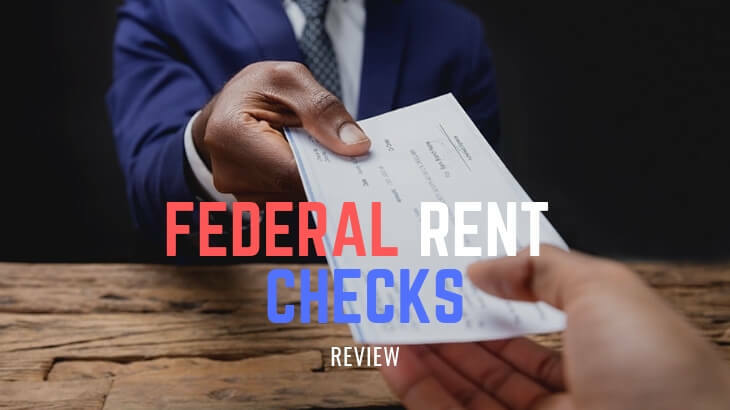 Summary: Federal Rent Checks poses as a government-related program that's supposedly going to give you a monthly check worth thousands of dollars just for investing in their rented offices. However, the program's quite far from how government checks work. The sales video is very misleading, and on top of finding fake testimonials, this is nothing more than just a sales funnel for the company's newsletter. 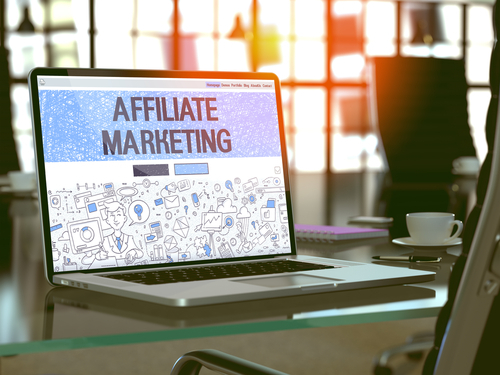 E-A-T Google Update and How Does It Affect Your Affiliate Websites? Since Google has rolled out its Medic Update it has caused a stir in the Affiliate Marketers Community. Many of them are experiencing a heavy decline in their website traffic. Even a few of popular, big websites seem to be penalized. Traffic numbers from Google search engines to their websites have dropped drastically. Though Google has kept silence regarding most of their algorithm changes SEO communities has termed this algorithm as “Medic Update” as it has affected the rankings of a large number of websites related to medical niches. 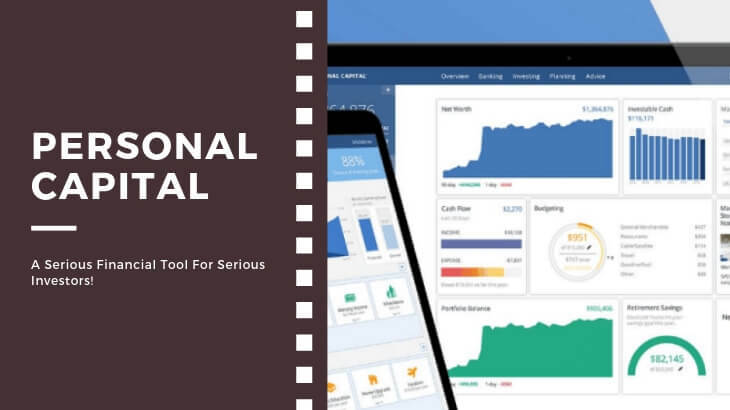 Personal Capital Review – A Serious Investment Platform For Serious Investors! Welcome to my Personal Capital review! In the growing world of financial advice, robo-advisers are placed on the cheap end of the market spectrum while financial advisers sit at the expensive end. 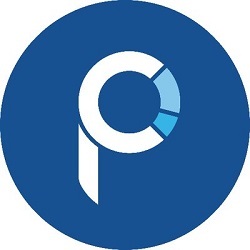 And then there’s Personal Capital, a combination of both robo-advisor algorithms and human advisors. Let me be completely transparent with you, I'm not associated with Personal Capital in any form. Instead, I'm here to reveal the inner workings of this investment platform and why it's worth your time! Best For: People who are looking to take their finances and investments seriously. 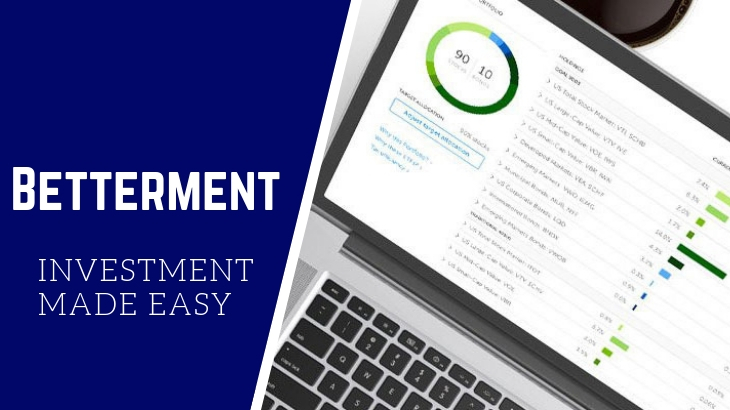 Summary: Personal Capital is a financial management and investment platform with both Free and Paid features that investors can take advantage of. The Free features are comprehensive enough that they can compete with the top financial management tools in the market today. Their Wealth Management features, which requires you to make a minimum deposit, are solid and are run by both human and robo-advisors. However, the minimum deposit is quite high, so it may be off-putting for a lot of people. How could affiliate marketers, the actual legitimate ones, make more than $3,000 per day? They do it by seeking out one affiliate program, and then use their resources, i.e. website, social media profiles, and video platforms, to promote it. 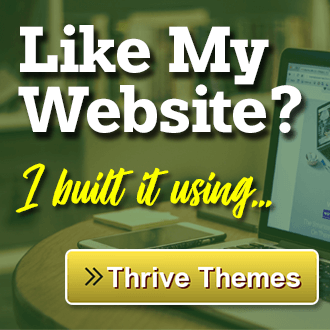 This allows them to generate commissions via different traffic sources, and when done right, they’ll also be able to generate a steady profit stream. 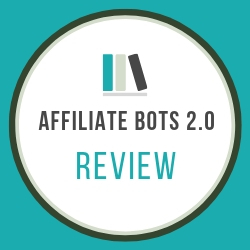 One such program that’s been making the rounds on the Internet is Affiliate Bots 2.0. Let me be completely transparent with you, I'm not associated with Affiliate Bots in any form. Instead, I'm here to reveal what this program is going to provide you with, and why it's a YES and NO for me. Best For: Experienced Affiliate Marketers who want to take their business to a new level. 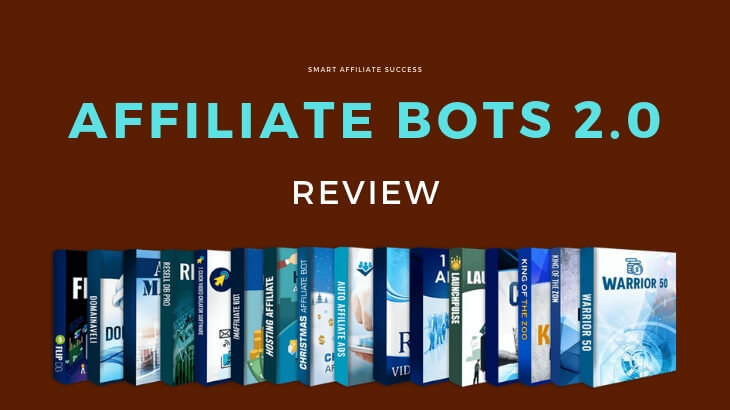 Summary: Affiliate Bots is a complete package of different affiliate marketing programs designed to help you with your business. 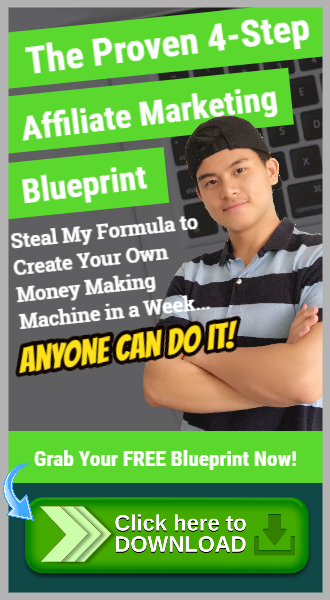 I would recommend this program to experienced marketers due to the fact that it's so affordable and the value of what you're getting is more than what you're paying for. Sadly, I wouldn't recommend this program to complete beginners because there's just too much automation going on, and that you have to know what you're doing to effectively automate these processes.